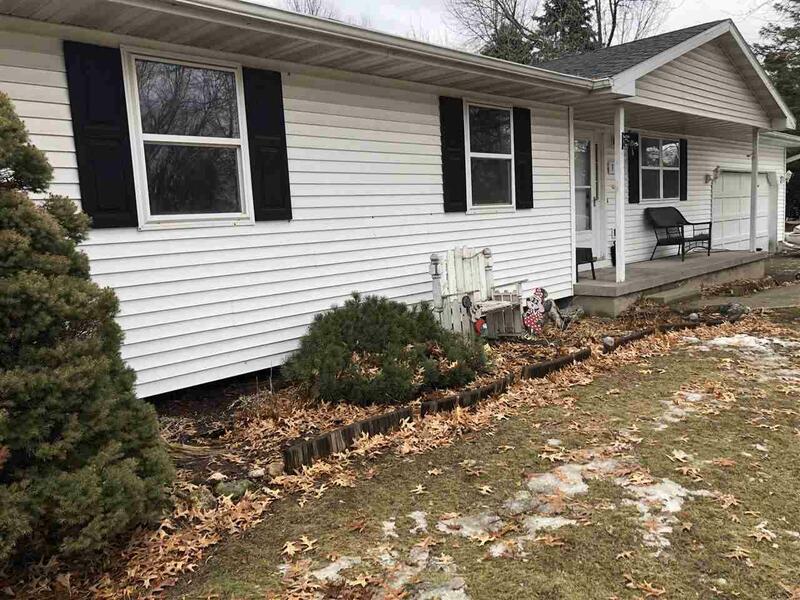 3152 Breeze Dr, Sun Prairie, WI 53590 (#1851629) :: Nicole Charles & Associates, Inc. 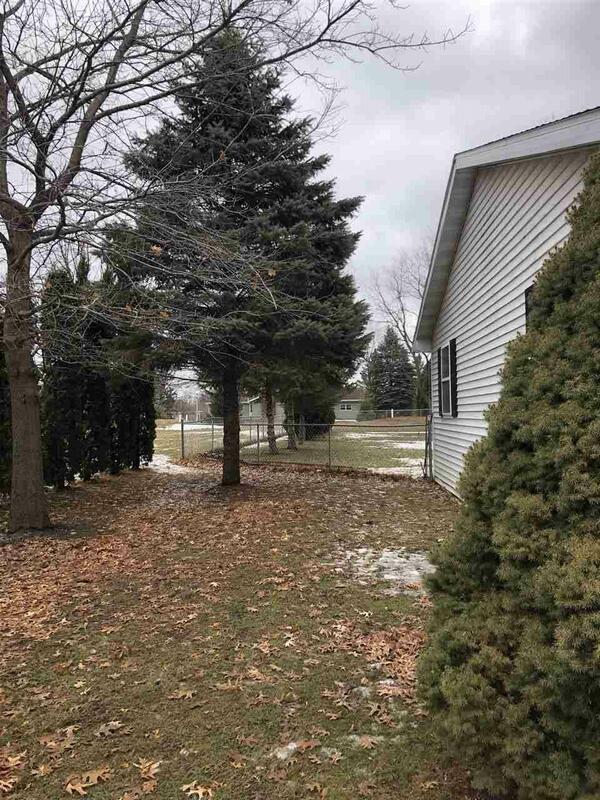 Nature and tranquility is what you'll find in this 3 bed ranch 2 bath ranch in rural subdivision. This well appointed home is nestled on .50 acres with privacy of a conjoining vacant lot to a neighboring property. Stainless steel appliance pkg, new flooring and professional paint & lighting enhance the homes floor plan. All the nice updates done by the current owner. You will enjoy the nature and seclusion, yet minutes to Madison and Sun Prairie you will appreciate a short commute to UW Hospital, St Mary's Hospital and all the great Venues and shopping off of Grand Avenue. As well as Burke park. Home warranty.